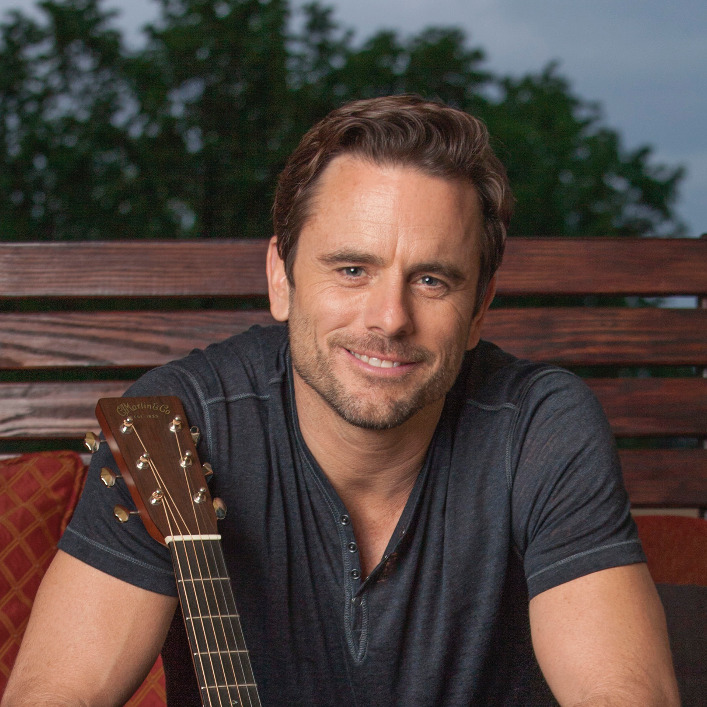 Charles Esten to Hold Midnight Fan Party During #CMAFest! Charles Esten of CMT's Nashville will host a Midnight Fan Party at Ernest Tubb Records on Broadway on Saturday, June 9, 2018! He meet and greet fans following a performance!